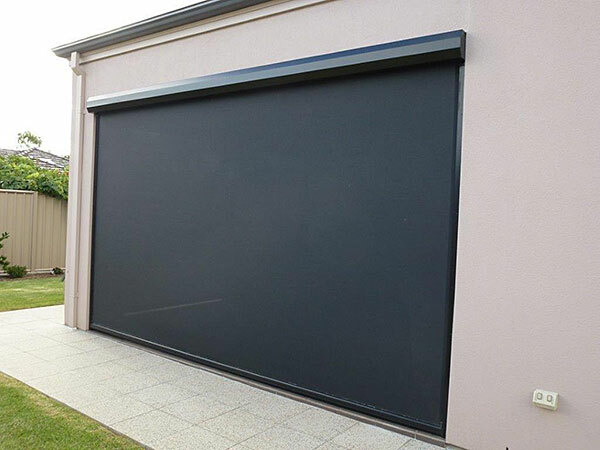 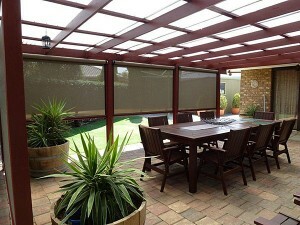 Why do Ziptrak blinds look so great? 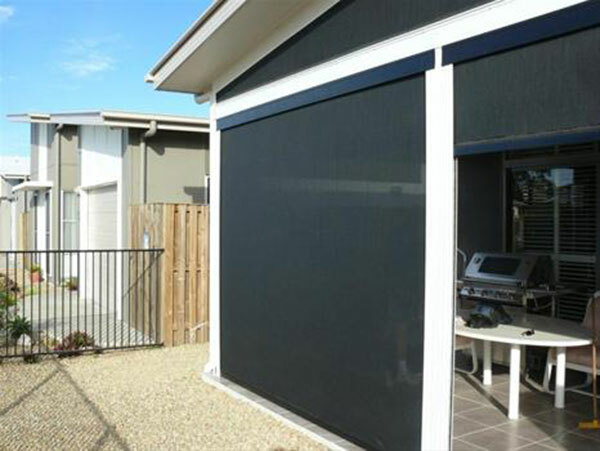 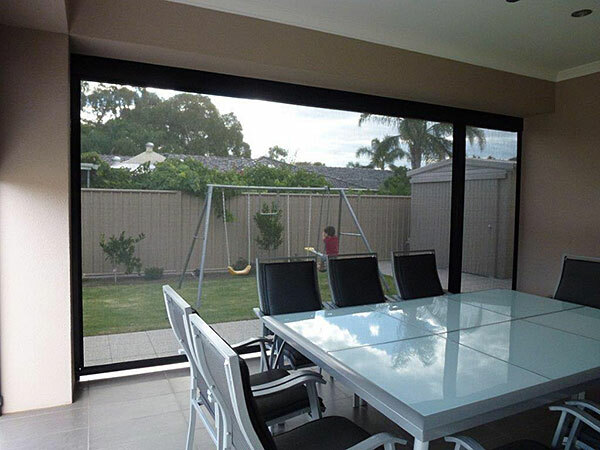 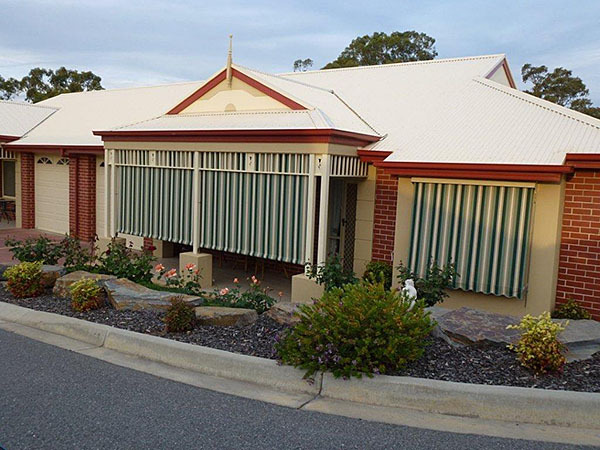 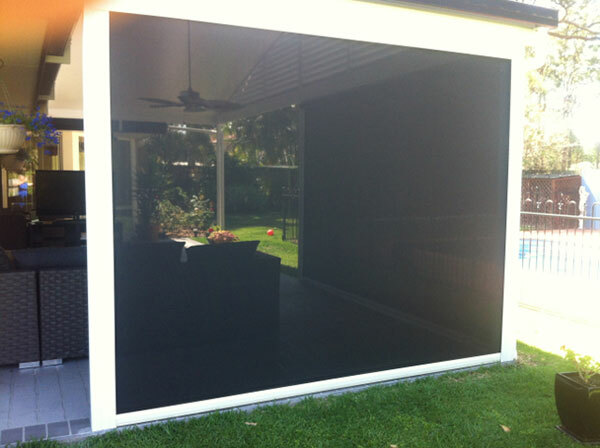 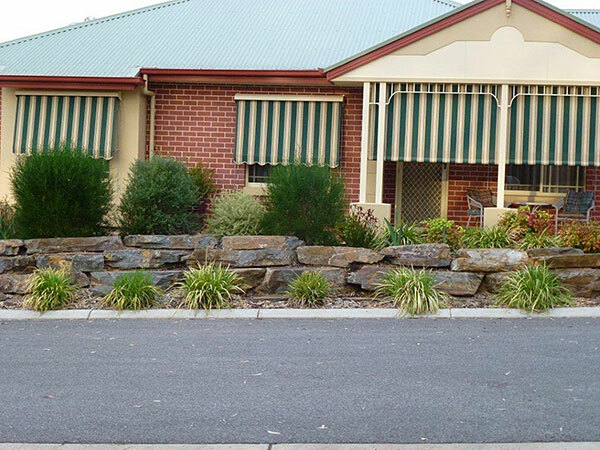 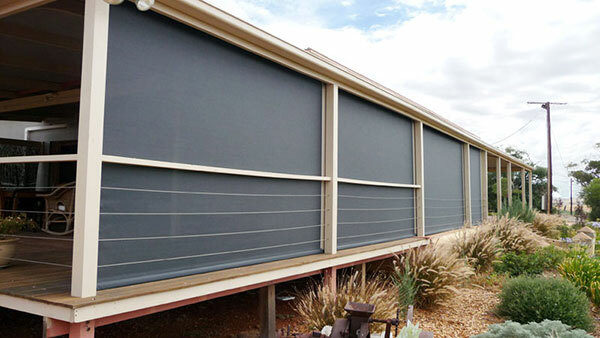 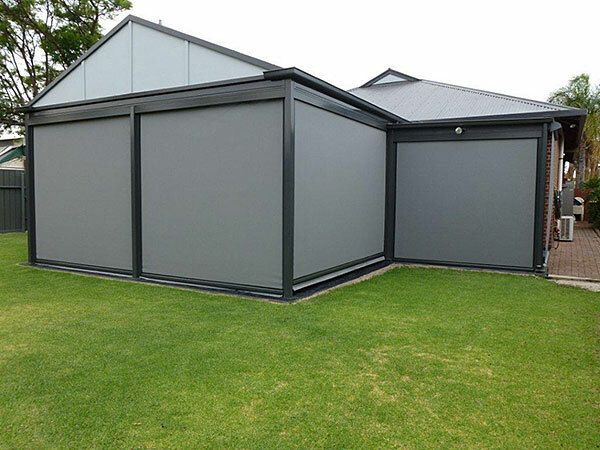 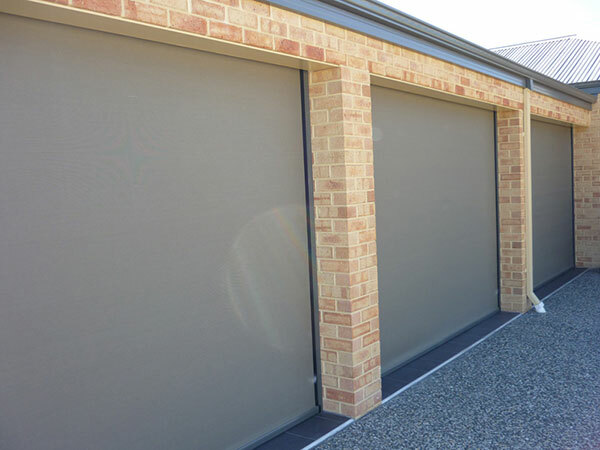 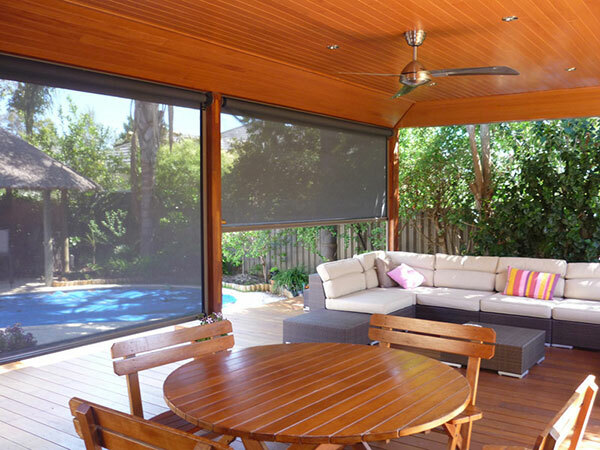 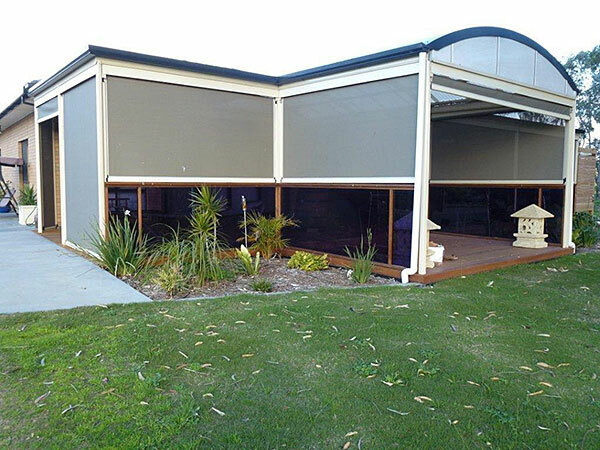 Ever wondered why these blinds (Ziptrak®) look so great? 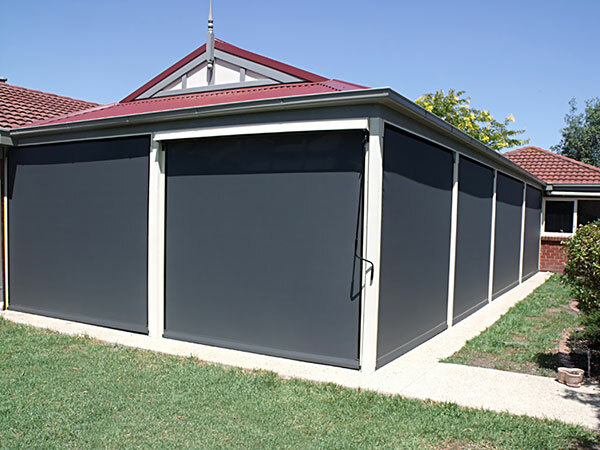 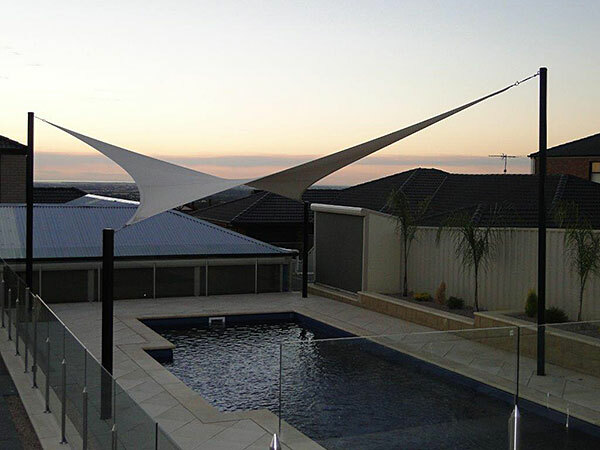 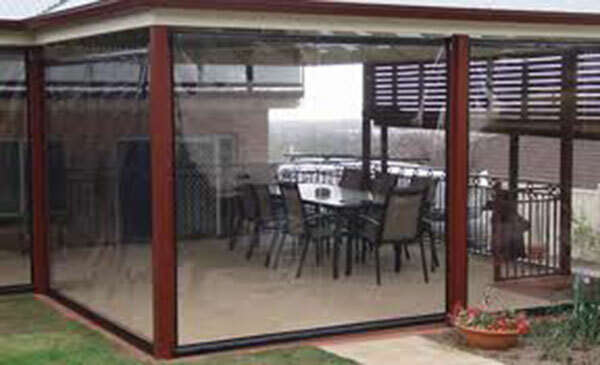 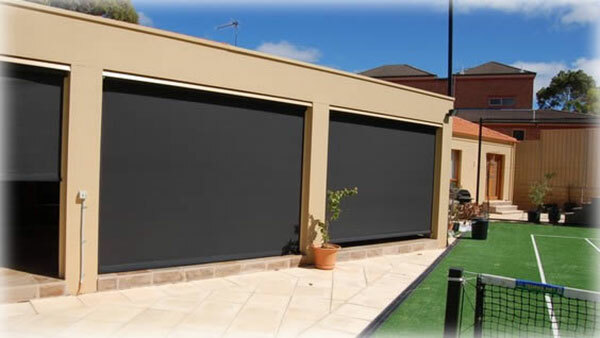 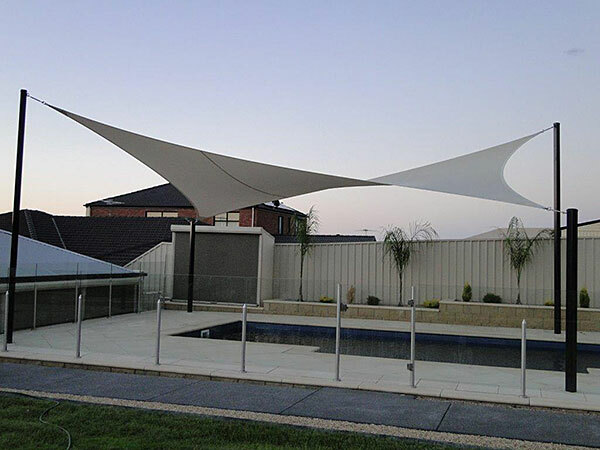 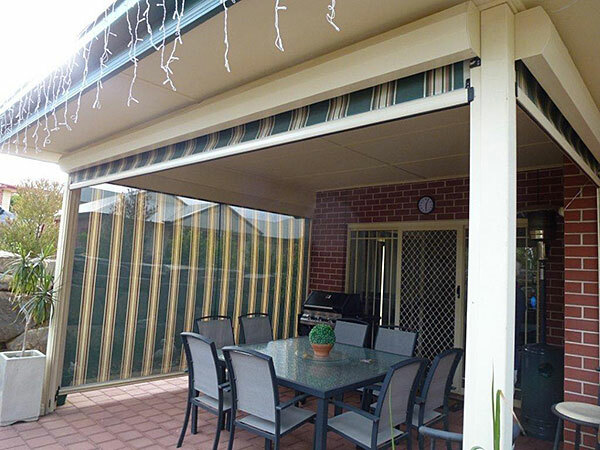 They are a unique system designed to give you versatility in your outdoor areas. 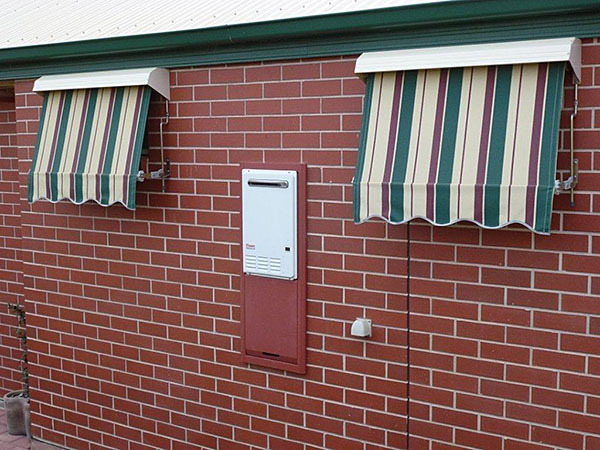 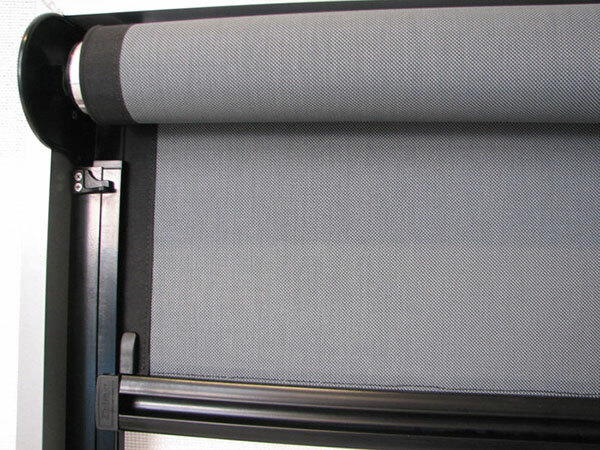 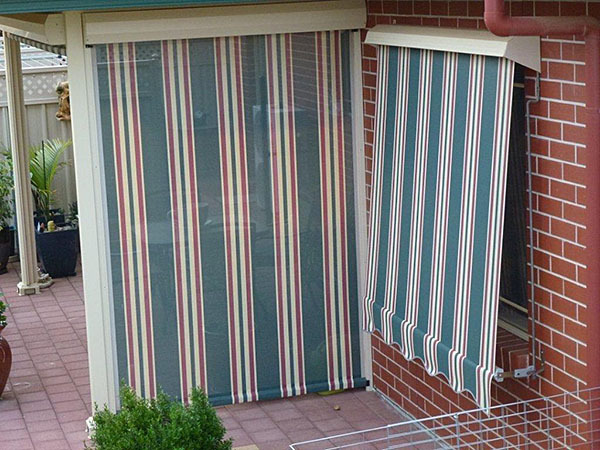 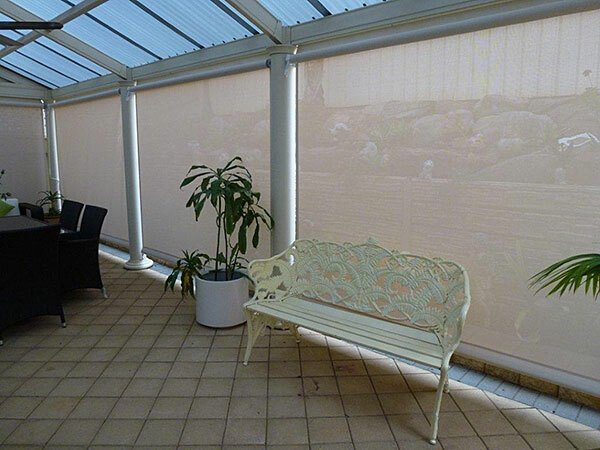 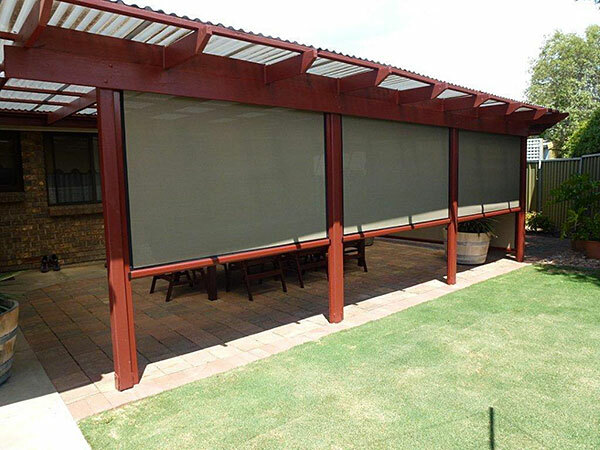 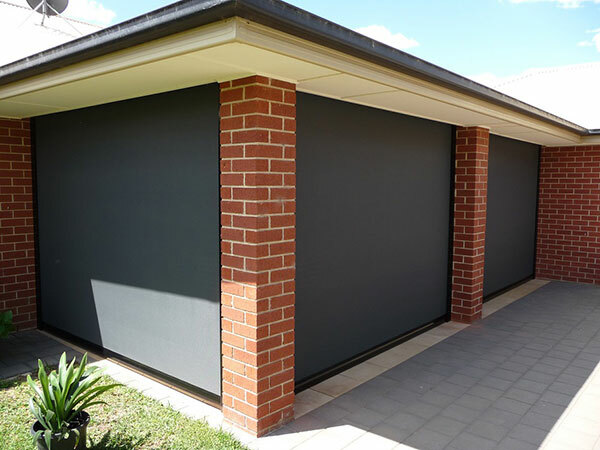 Residential & commercial customers can get many benefits from choosing Shadetec to make your Ziptrak® blinds. 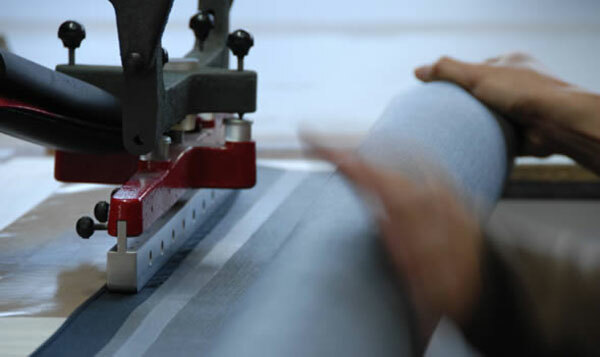 Have you ever seen them in action?